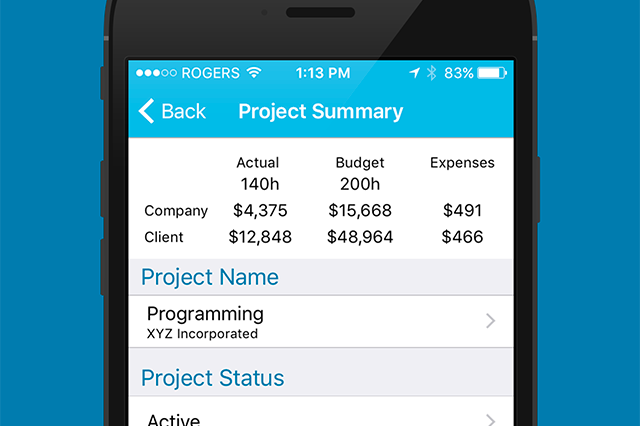 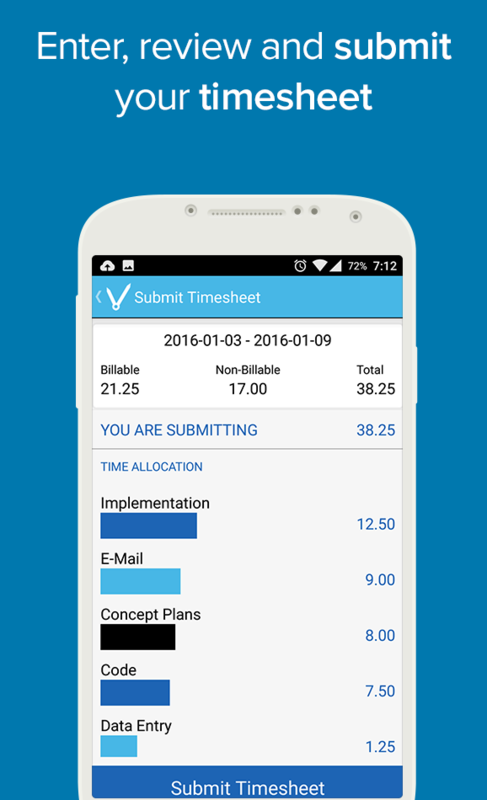 Dovico Mobile provides on-the-go time and expense management that you can use interchangeably with the way you normally use Dovico Timesheet. 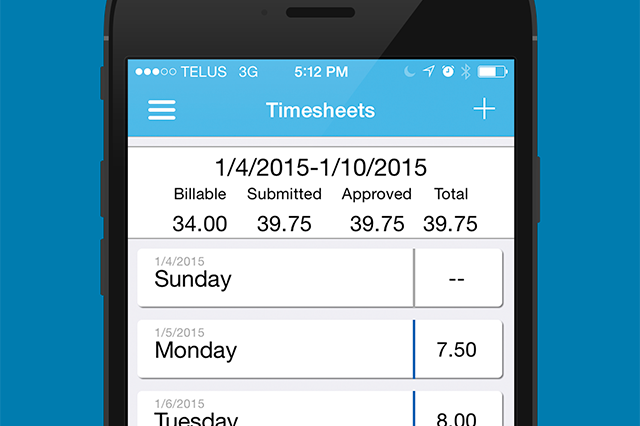 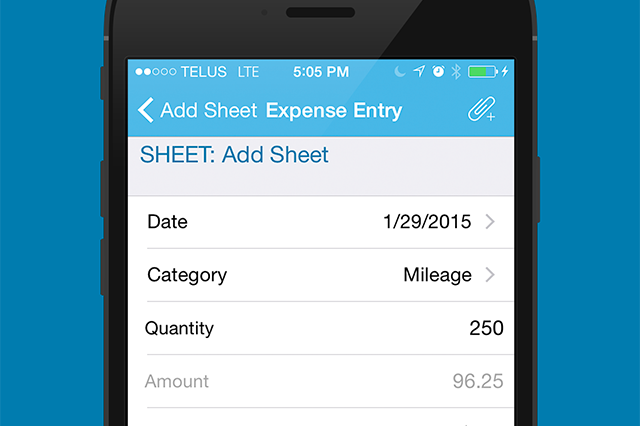 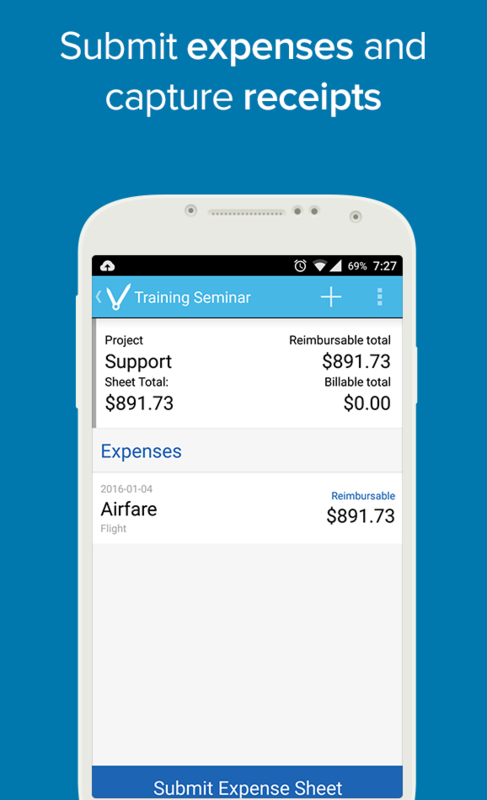 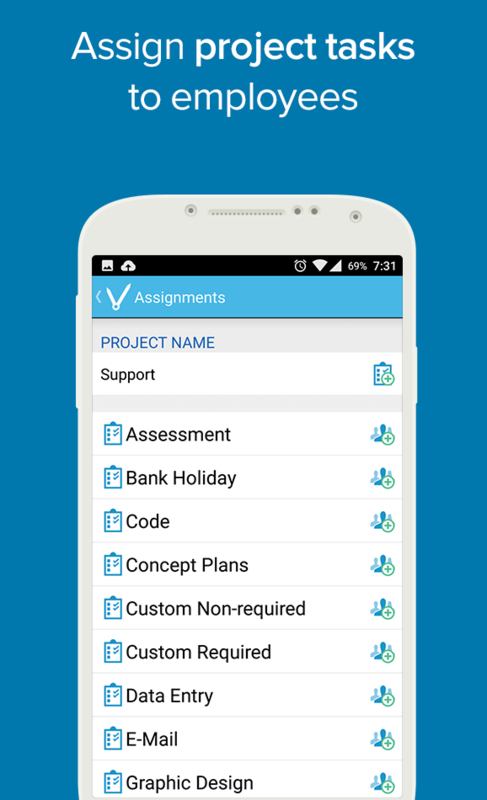 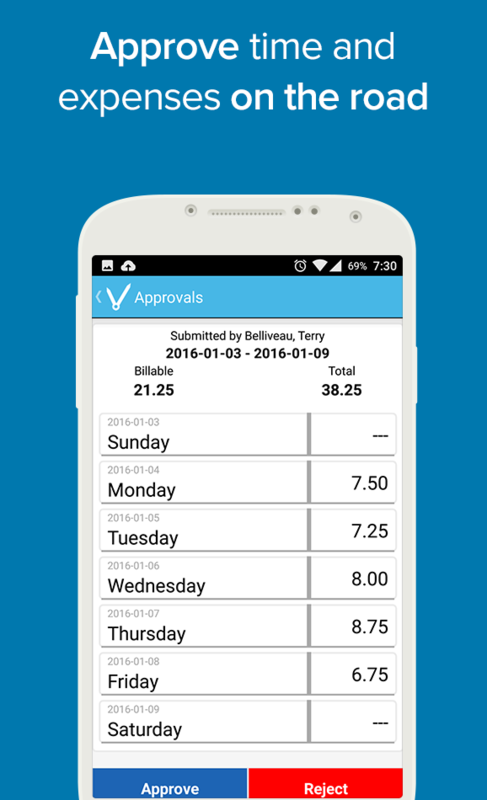 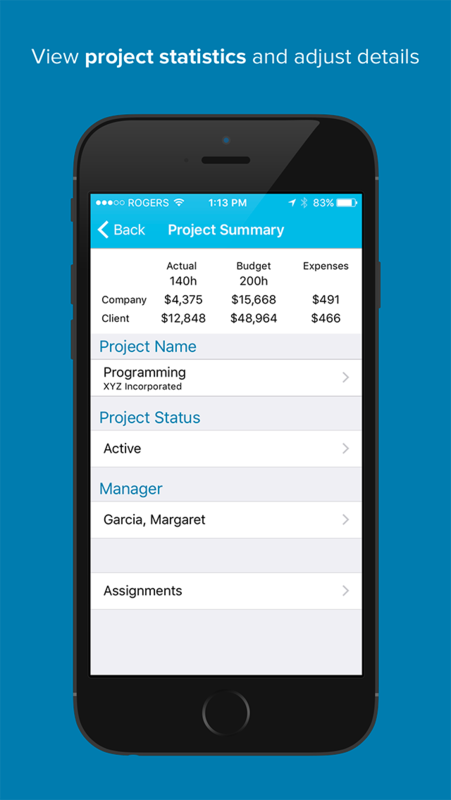 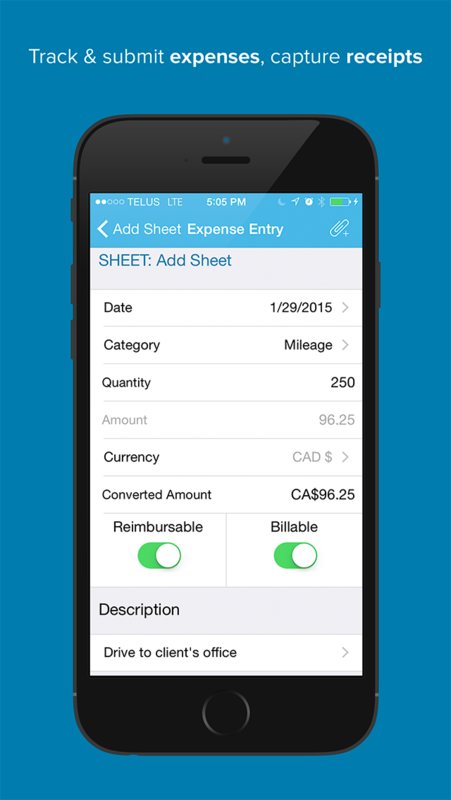 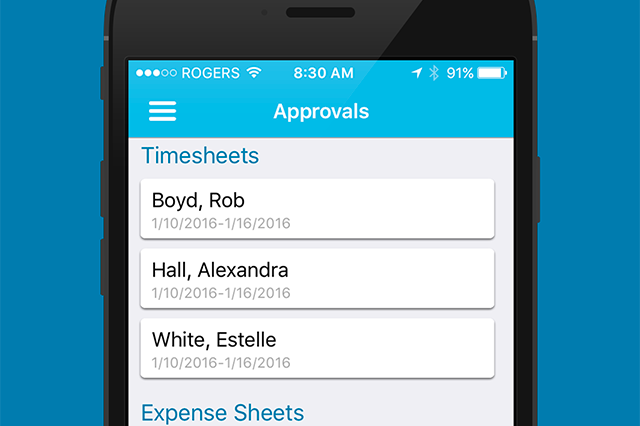 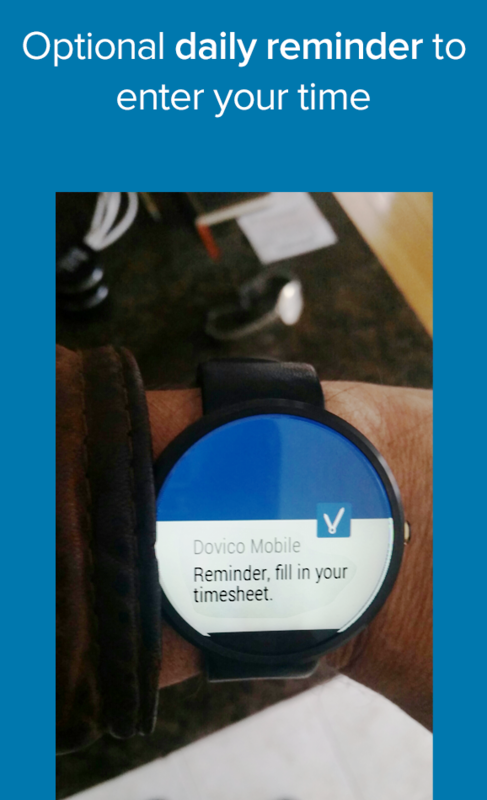 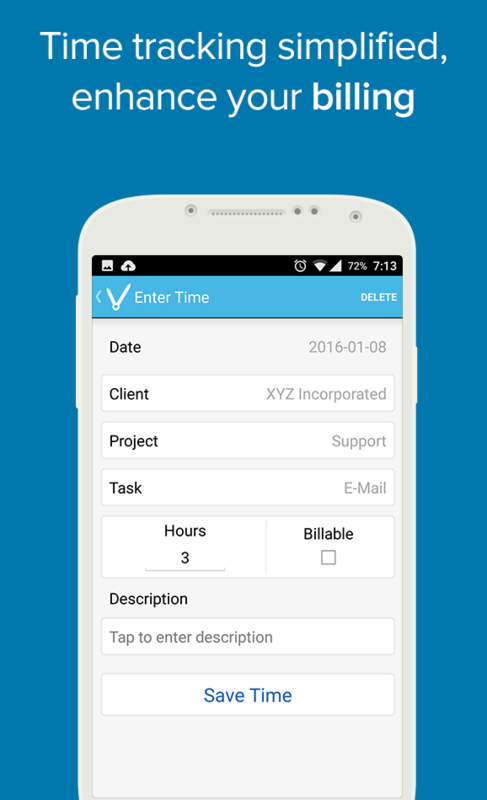 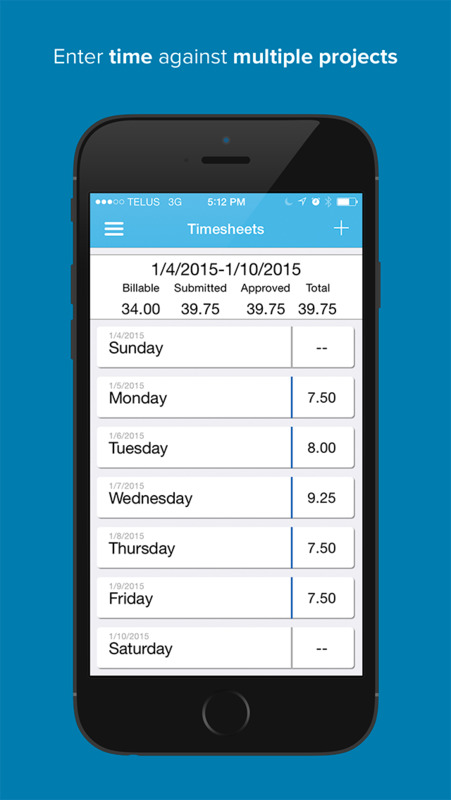 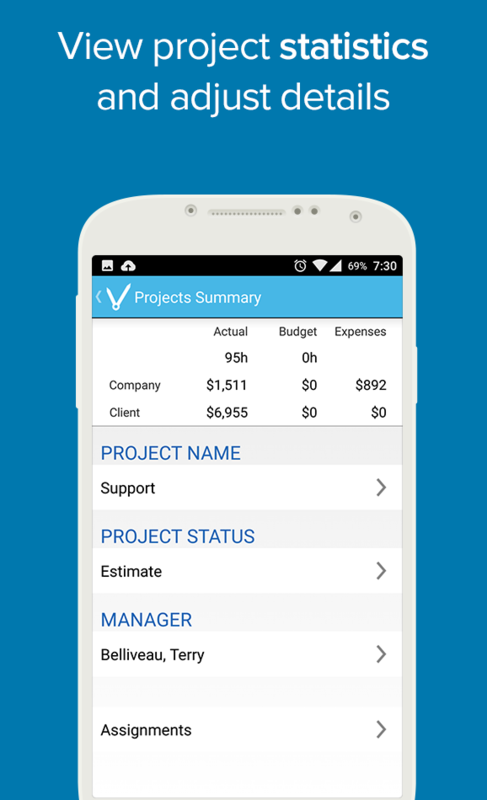 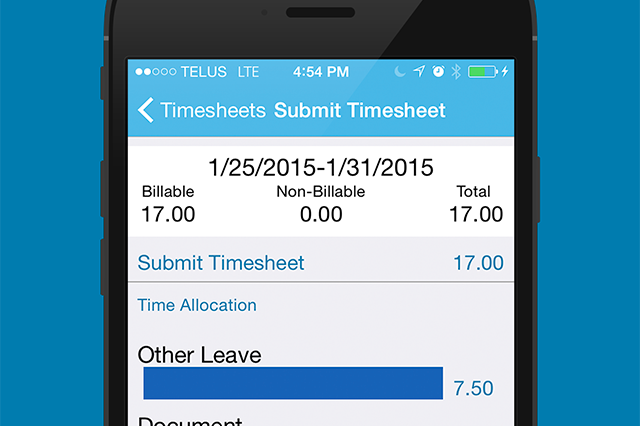 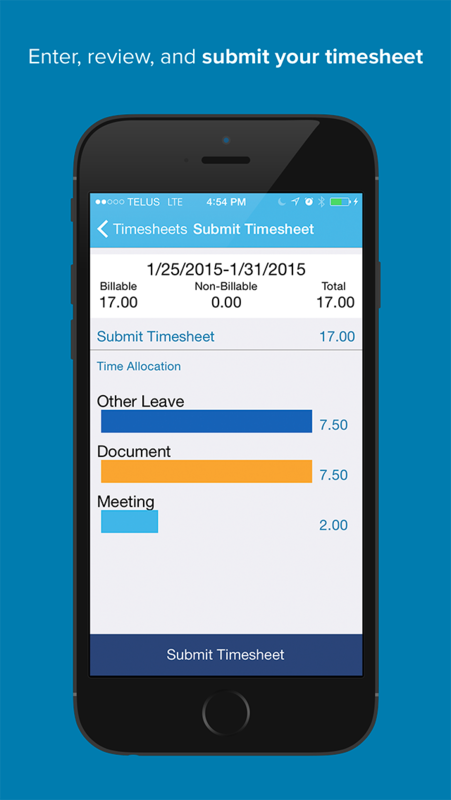 We understand that dealing with timesheets is not fun, but Dovico Mobile makes it a bit easier by allowing you to enter your time and expenses on your phone. 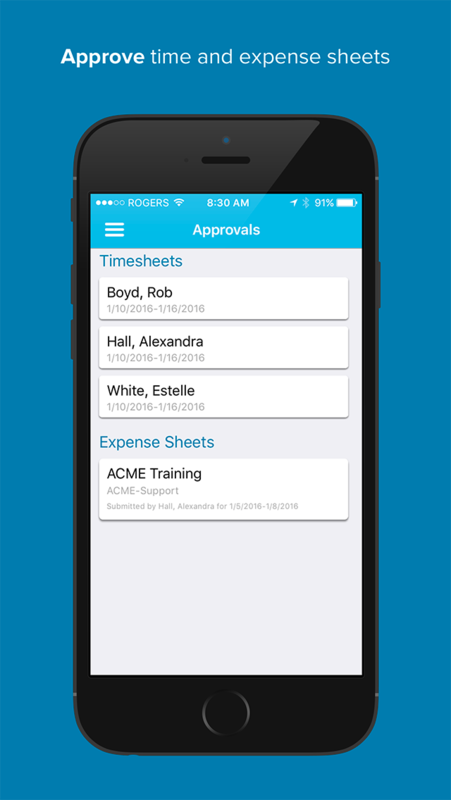 You can also approve your staff’s timesheets and even adjust that critical path on a project while you’re out of your office. 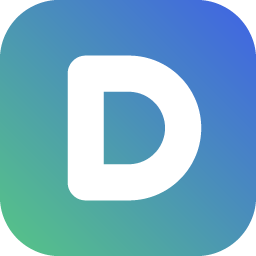 Please Note: This app is free but your company must be using a Dovico Hosted account. 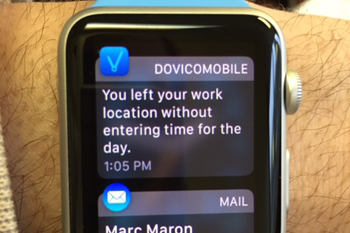 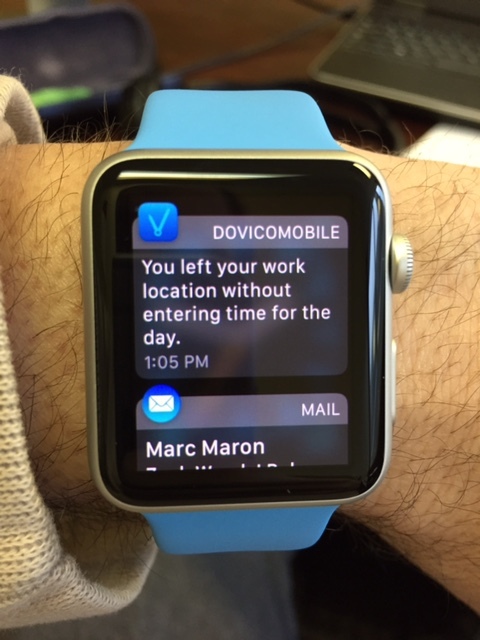 Apple Watched Supported and Android Wear is supported for notifications.